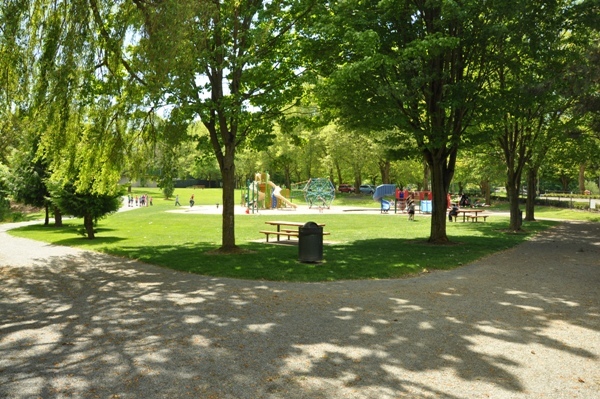 Fort Dent Park is a bit different than the average city park. 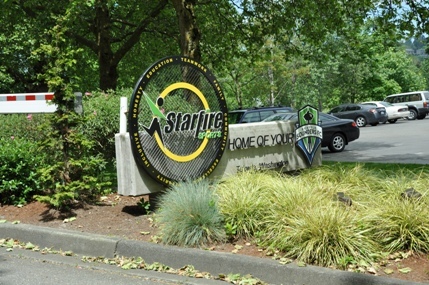 The park is in a partnership with Starfire Sports who does much of the maintenance and runs events. 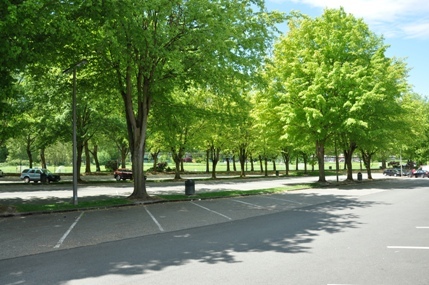 During certain events, there is a charge to access the park. 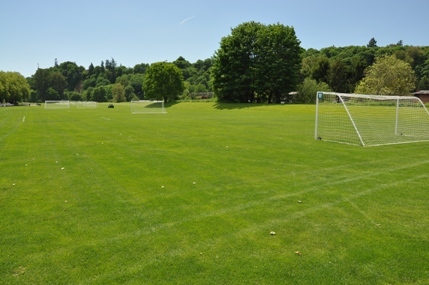 Fort Dent is the largest park in Tukwila with soccer & softball fields, playgrounds, picnic areas, trails, a 2,000-seat soccer stadium and open areas. 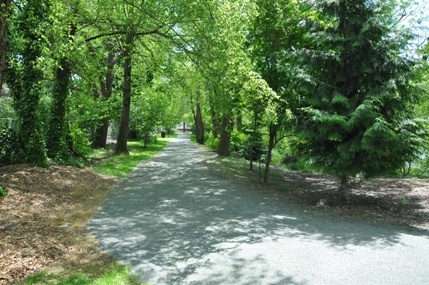 The Green River Trail passes through the park. 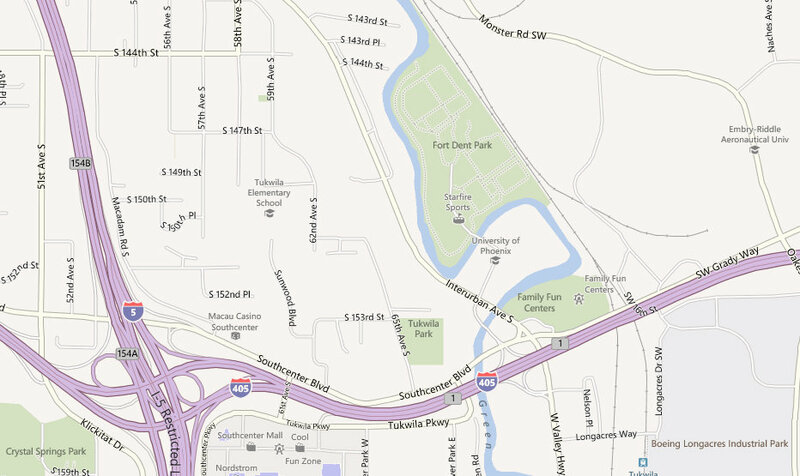 The Fort Dent area was once a winter village for the Duwamish Indian tribe. 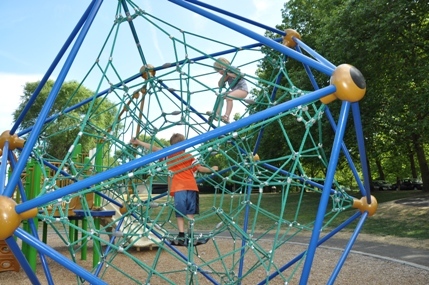 Then the site briefly became home to a small military blockhouse. 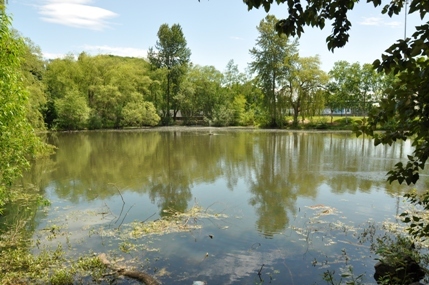 Years afterward the property was used as farmland, until it became a King County park in 1968. 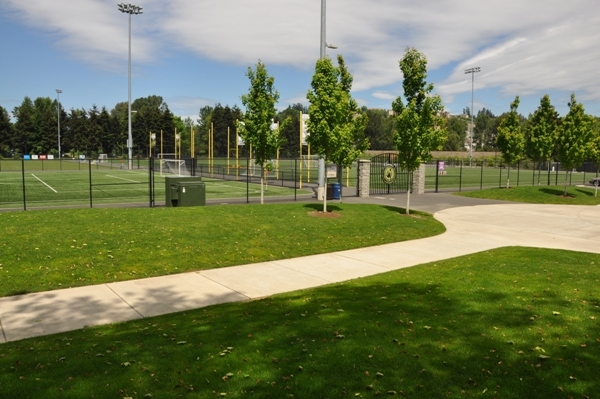 In 2003 the park was owned by the City of Tukwila. 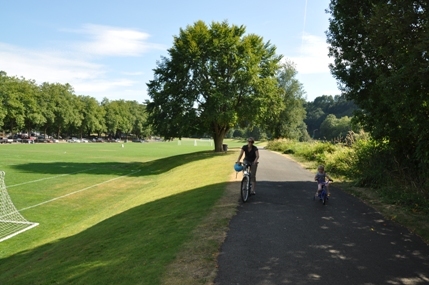 Fort Dent Park is located directly southeast of the former confluence of the Black River and the Green River, where they merged to become the Duwamish River. 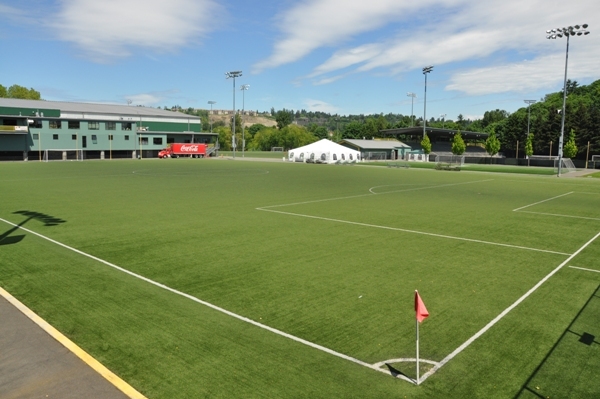 In 1916, the construction of the Lake Washington Ship Canal lowered Lake Washington, causing the Black River to dry up. The military blockhouse at the confluence was built by the Washington National Guard, Company B, Ninth Infantry. 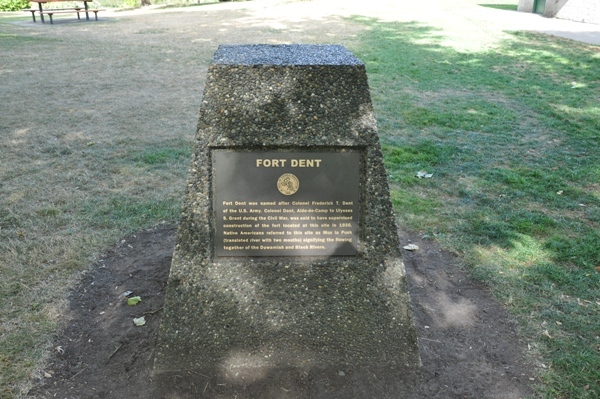 Frederick T. Dent led this unit and gave his name to the fort upon its completion. Dent went on to become a colonel in the Civil War, and later an aide-de-camp to President Ulysses S Grant.